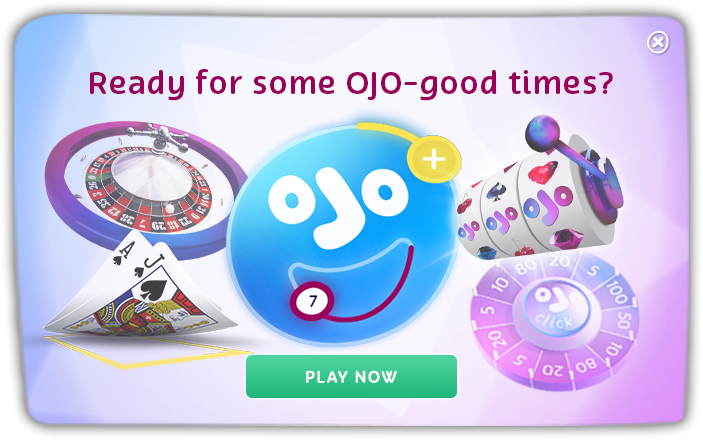 Ever wish you could play all your fave OJO games on a MacBook Pro? Or dream that someone or something could vacuum your house for you so that you could sit with your feet up? Well you lovely OJOers, right now we’ve got loads of awesome TOP TECH PRIZES up for grabs in OJO’s “More than a MacBook” Spinoff, including a MacBook Pro 13”, an iRobot Roomba 960 and loads more luxury gadgets designed to make your life that much easier. Coz that’s all OJO wants for you! 5th – 100th Prize: LOADS of Free Spins! If you’ve ever made a deposit at OJO’s you’ll get 1 x FREE ticket to the spinoff via a special kicker. You can also buy unlimited tickets to the spinoff for £1 each. Watch yourself climb up the leader board! Winners will be announced on Tuesday 5th February 2019. UNWANTED WEBCAM ATTENTION? OJO’S GOT YOUR BACK!